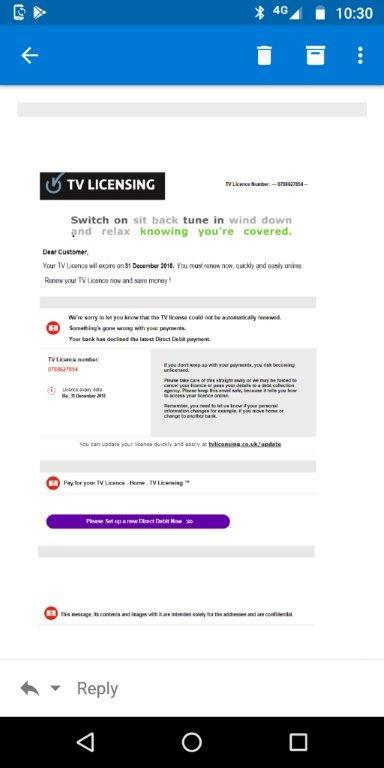 Beware an email from TV licensing claiming your payment has not gone through. Unsure if it is “licence” or “license” they used both. Always look at spelling, grammar and language. They are often a giveaway. You are right to be wary of any unexpected email, especially if it is asking for your bank details. 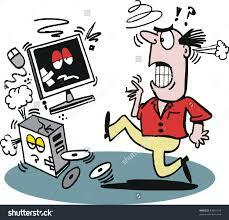 If in doubt don’t click on anything or follow any links. Instead seek advice from someone you trust.